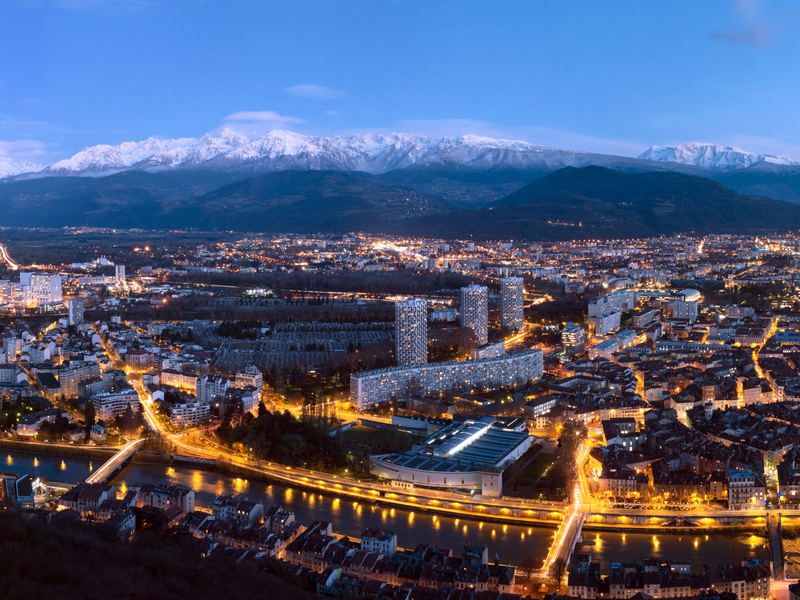 The Grenoble scientific community has been demonstrating a growing interest in the field of chromatin dynamics, transcription regulation and epigenetics in general. We propose to create a local “Chromatin, Transcription and Epigenetics Club”. Several times a year, local actors would gather together, to facilitate our interactions, and hopefully spark off new collaborative projects. Topics covered would range from chromatin dynamics to transcription regulation, and epigenetics using a broad variety of models and methodologies, from biochemistry and cellular biology to structural biology, and Next-Gen sequencing. We propose to organize three meetings a year (autumn, winter and spring). Meetings would consist of three presentations. Two PhD students/ Post Docs would present their work in 20 min, followed by 10 min of questions. After a break, a senior scientist would present a seminar of 45 min, followed by 15 min of questions. The location of the meetings would rotate between iRTSV, IBS / EMBL and IAB. An initial organizing committee is composed of Jerome Govin (chromatin dynamics in gametes, iRTSV), Jan Kadlec (X chromosome dosage compensation, EMBL) and André Verdel (RNAi and cell differentiation, IAB). Initial discussions with some of you are very encouraging. A first tentative list of potentially interested labs has been made. Please read, correct and amend this list considering your respective network. We welcome any ideas! As soon as initial feedback has been gathered, we will start to organize our first meeting, hopefully for February 2012.